Whether it is legacy providers with new, young businesses, or large banks with PropTech startups, all types of cross-collaboration are vital. It’s important we now embrace the risks involved with forming these industry-changing partnerships. I’ve said it before, and I’ll say it again, collaboration is a vital ingredient for the future of the property industry. But what is now becoming increasingly clear is that the most influential collaborations can come from any given direction, not just between technology companies, or between technology and traditional real estate. Nationwide, Britain’s biggest building society, has announced a new partnership with Credit Ladder - the PropTech company which allows tenants to use rent payments to help build their credit scores - I’ve written about this company before, I’m sure you’re all aware of them. 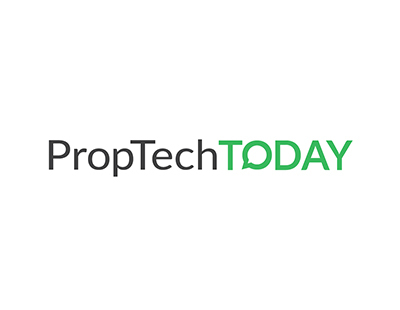 This act of collaboration between mortgage provider and PropTech will manifest as a free tool offered to Nationwide customers in the hope of helping ‘first-time buyers and those who have moved from overseas’ find it easier to get onto the property ladder. It was also revealed that, as the customer successfully builds their credit score, Credit Ladder and Nationwide ‘will use data accessed via open banking to help tenants establish if they are eligible for a home loan’. The vital thing here is the scale at which the Credit Ladder solution will now be promoted and accessed. Never would it have been able to reach as many people through its own marketing efforts alone. This cross-industry pollination will soon be replicated time and time again, I am certain of it. For agents, it is fabulous news. Not only will tenants be happier and feel more in control of their futures, but more of them will now be given a realistic chance of becoming property owners. As woes are spread about falling house sales, this can only be seen as a good thing. Estate Agent Today published an article last week about another variation on collaboration, this time regarding a large number of well-established PropTech providers, led by Reapit, band together to provide agents with access to all of the partnered tech solutions via Reapit’s CRM platform alone. As Graham Norwood reported at the time, ‘the new Innovative Collaboration Group consists of many of the best known and established PropTech and other suppliers, and is kick-starting with a range of free courses for agents’. 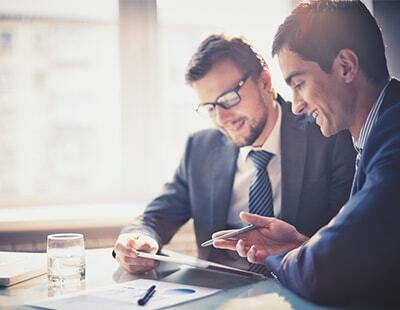 Not only does their collaboration provide a powerful new centralised workstation for agents, but it is also delivering free training courses for them, too. Now, it’s important to state that this is a venture into the unknown, and some agents may be understandably skeptical of this training offer. There is no way to predict whether or not the courses will be a success, nor whether they will credibly reveal to agents how to get the most from digital technology solutions. But it is an explicit attempt to understand each other better. 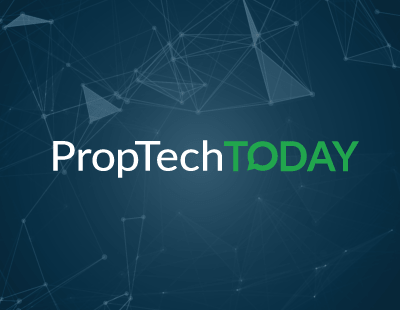 In the same vein, there is no way that any of the partnered PropTech providers can be certain of mutual success via the Innovation Collaboration Group, but they are all willing to take that little extra risk to find out. Because, if it works, it could be a complete gamechanger. The risks involved in collaboration and the unknowns of doing it cross-industry are real, but we mustn’t be afraid of it. Risks may lead to failure, but failure is always the path to success - there is a reason Silicon Valley so famously celebrates individual and collective failure. The simple act of trying to understand each other is progress, and if something fails the first and second time, lessons learnt mean it might just come off on the third. We can, for example, safely assume that the new partnership between Nationwide and Credit Ladder is far from the first attempt at collaboration for either of them, and I know for a fact that there have been previous efforts to band PropTech together through one, integrated offering for agents. For a whole host of reasons, previous attempts have failed. Had any of the companies featured in these two stories chosen to avoid risk, given up after experiencing failure, they would not be in the positions they now are, poised to deliver industry-defining innovation to the masses. This alone is something we should all absorb.